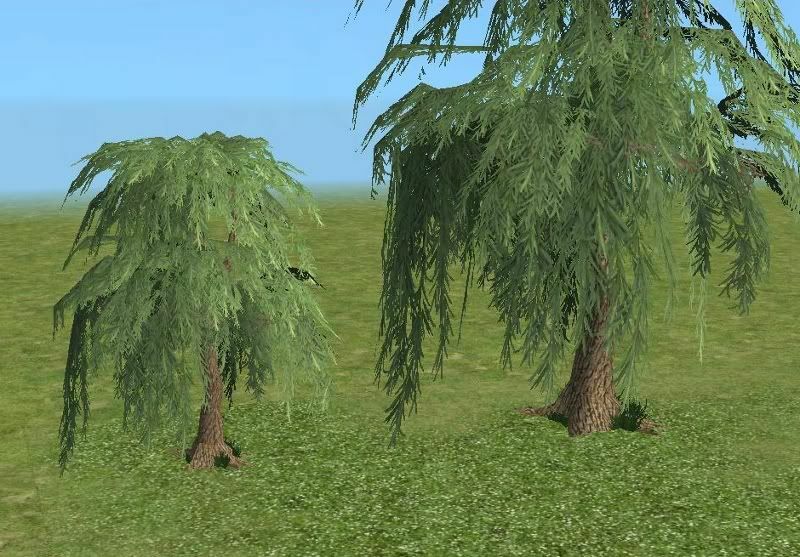 This is the smaller weeping willow (my first mesh from years ago), uploading here as well. It's found in build mode/garden center. Same price as original weeping willow. It is NOT Seasons enabled. If you have Seasons, it will stay green all year round. I don't know how (still after all these years) to make that work. I hope you enjoy!